As part of our four-year Framework Partnership Agreement with the DG Employment, Social Affairs & Inclusion of the European Commission (under the rubric of “European networks actively promoting access to finance”), we conducted an evaluation survey to review the needs and expectations of key stakeholders (beneficiaries and partners) regarding activities carried out as part of our Financial Inclusion for Inclusive Growth in Europe II project (including advocacy, capacity building, research, networking opportunities, and others). Track record of running successful campaigns. 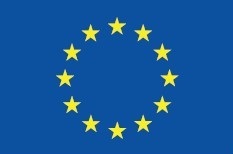 Survey respondents were generally satisfied with the MFC’s work and methodology, indicating that the MFC will continue play an important and positive role at the EU level in future. Respondents also had very positive feedback about MFC’s webinar series. 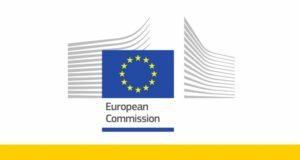 The MFC could organize webinars with leading MFIs to allow other MFC members taking advantage of lessons learned and be better aware of potential problems/flaws. The survey also confirmed that the MFC research capacity delivers significant value to all stakeholders. 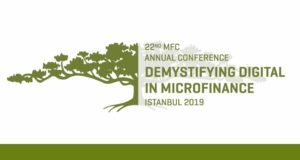 All respondents agree that the MFC Annual Conference is “a necessity”, regardless of the contents/topics addressed, because it is seen as the largest/most important microfinance event in Europe and Central Asia. The MFC would like to thank all the members and partners who provided their feedback and comments during this evaluation. Special thanks goes to representatives of: Adie, Brutto, EMN, Finance Watch, GLS Alternative Investments – SICAV, good.be Credit, Business and Cultural Development Centre (KEPA) , Microfinanza Rating, Polish Union of Loan Funds (PZFP), and USTOI—and last but not least to the DG Employment, Social Affairs & Inclusion of the European Commission, our partner and program funder.